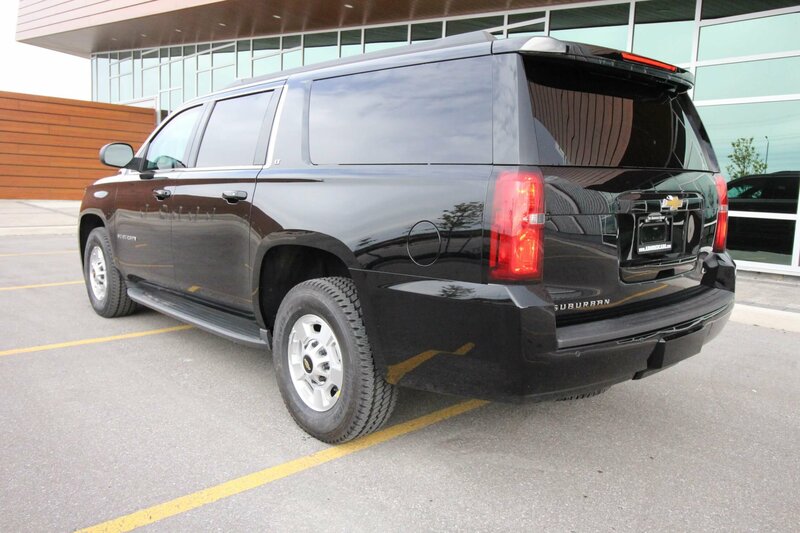 The TAG Discreet Suburban differs from our SWAT Suburban/SUV in that we focus on complete discretion. The purpose of this unit is to have a non- detectable armored rescue vehicle that can offer the same protection as our NIJ III/B6 SWAT Suburban and NIJ III/B6 B.A.T.T. For departments looking for a way to provide an armored vehicle to protect their officers at a lower budgetary cost, a department looking for a secondary unit to their primary, or one looking for an armored unit that can be used in more operations, an armored Discreet Suburban/SUV is a great alternative. 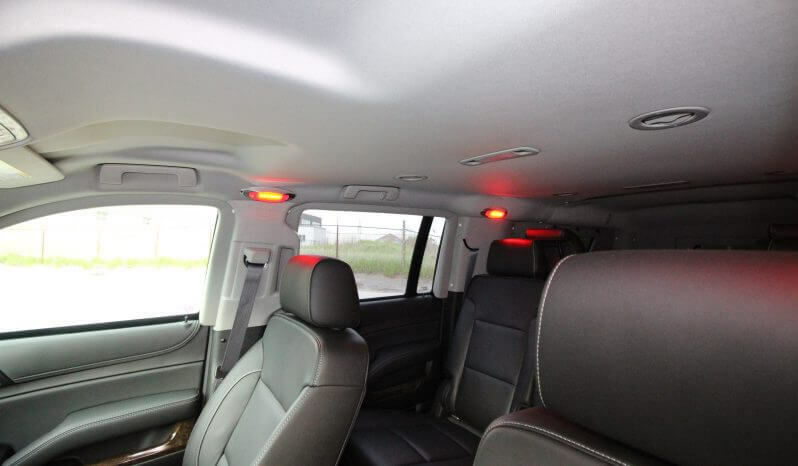 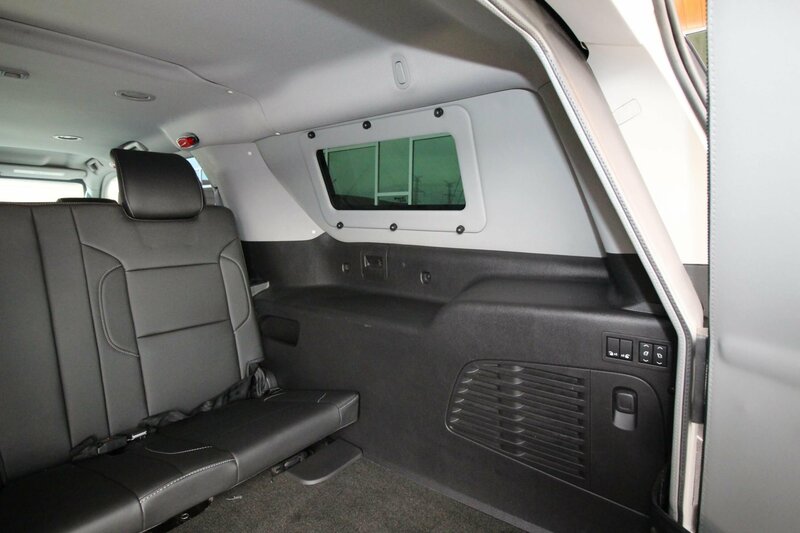 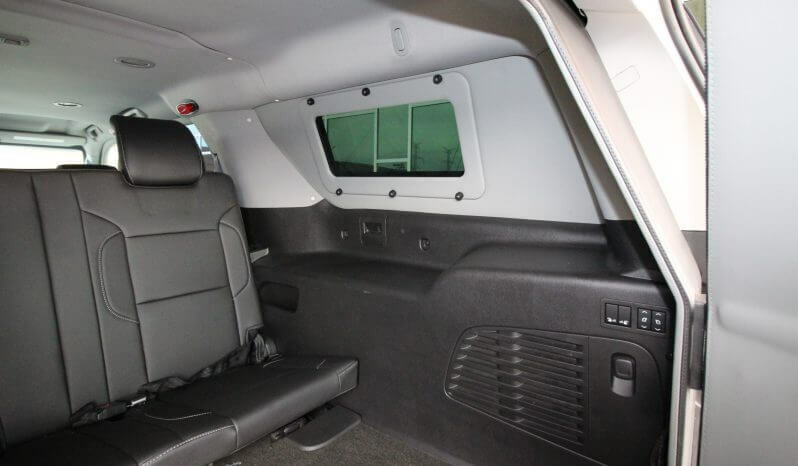 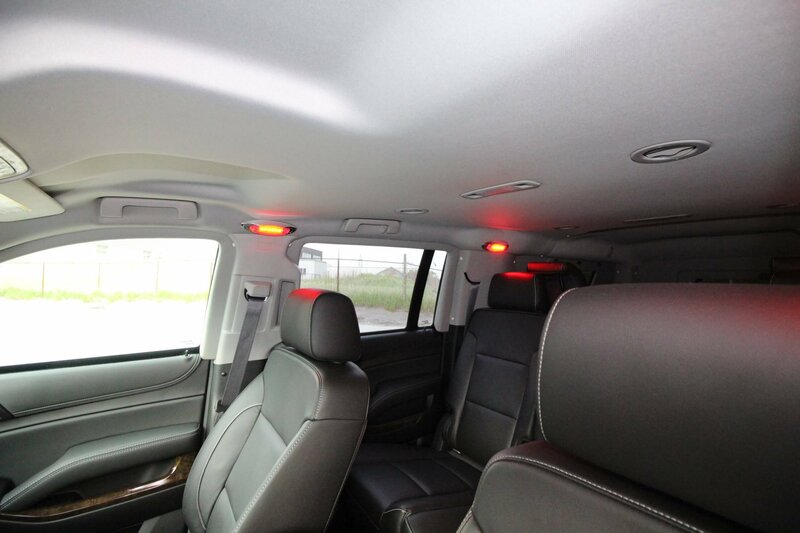 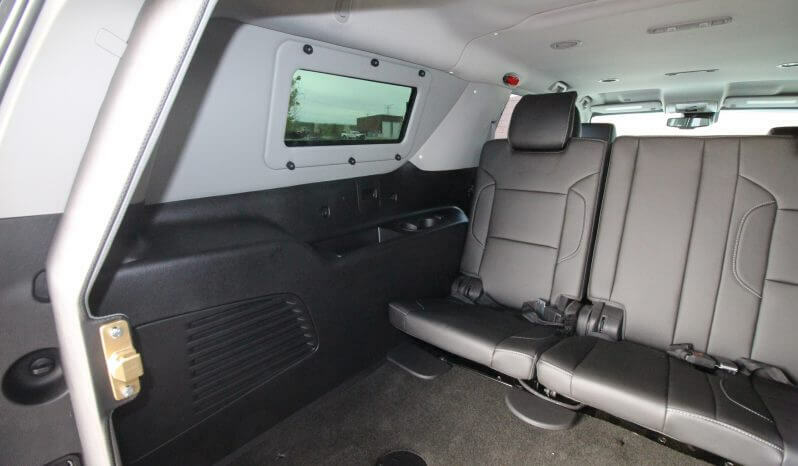 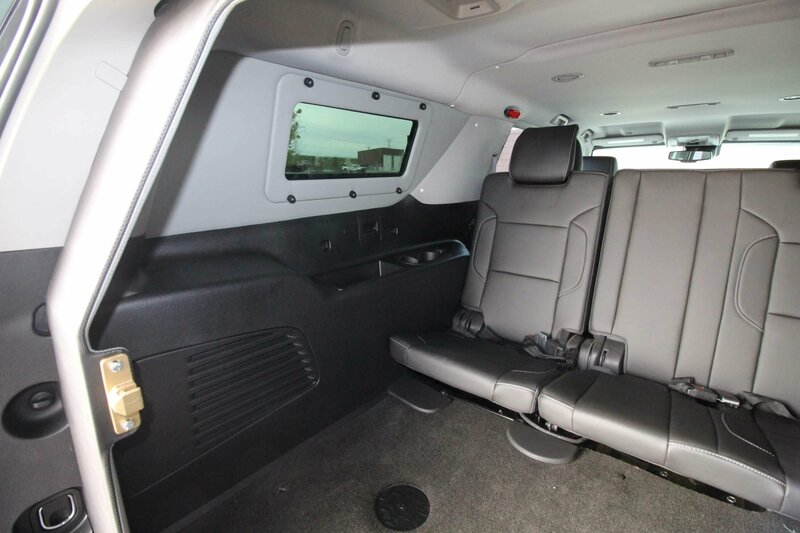 If you are looking for an armored vehicle that can be used for PSDs, buy busts, surveillance, patrol, or full out raids and warrants, check out TAG’s Discreet Armored Suburban/SUVs/Trucks. 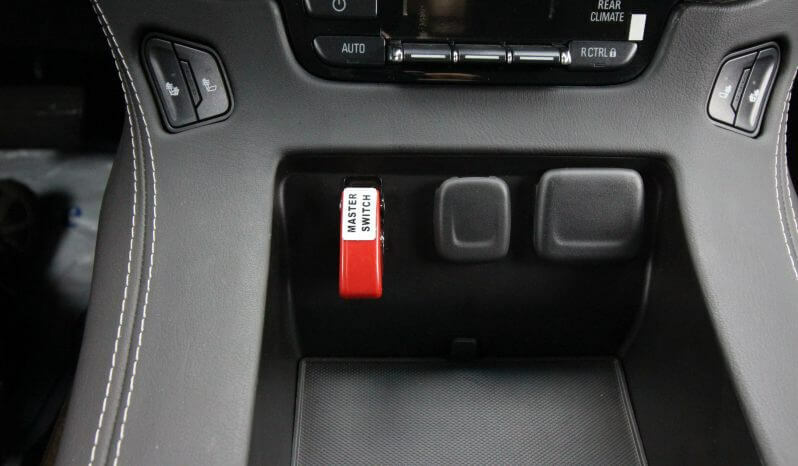 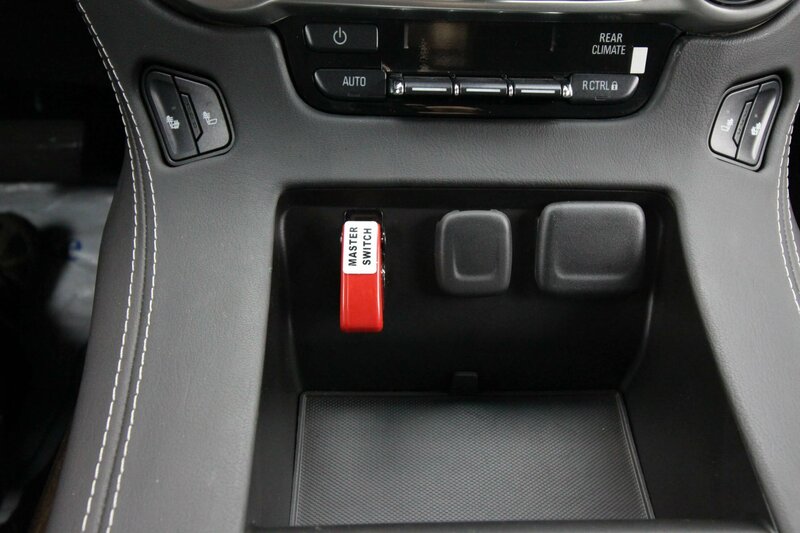 TAG provides this same type armoring package to vehicles all over the world for the US Military, US Special Forces, United Nations, US And Foreign Embassies, and many more. 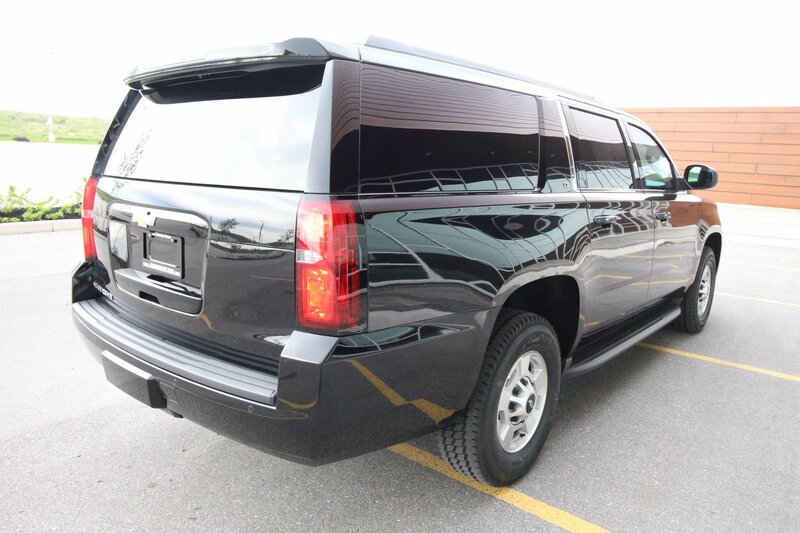 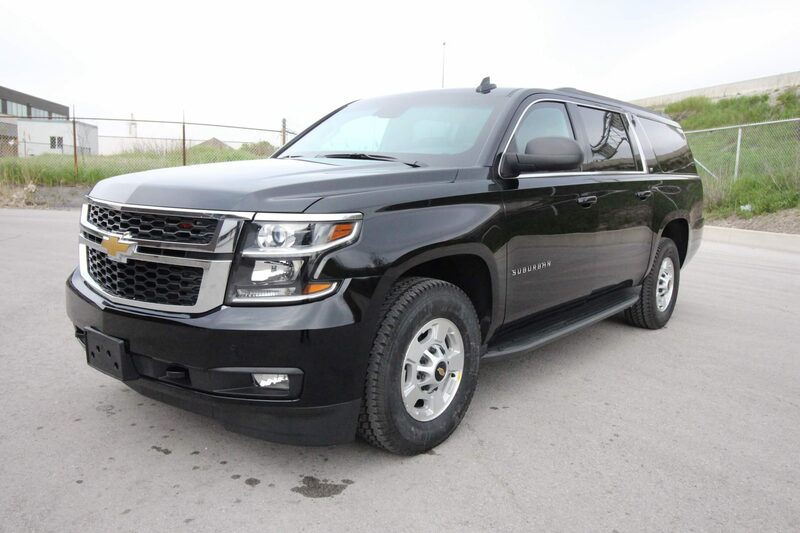 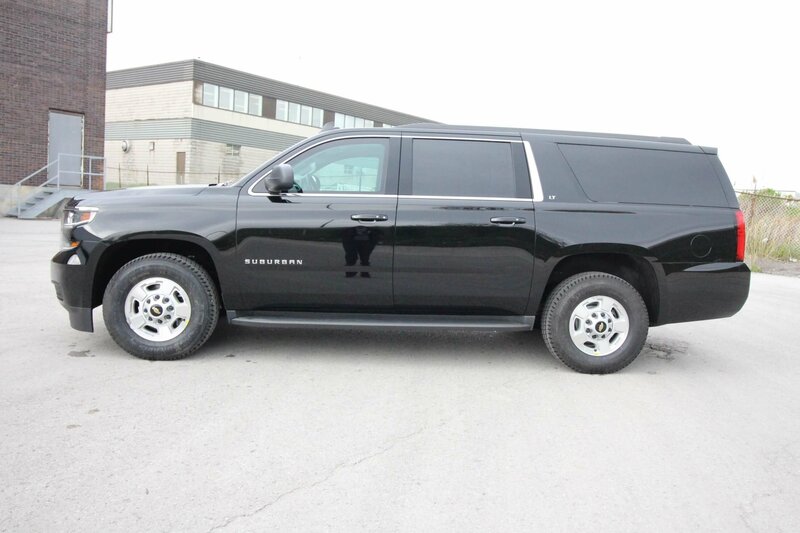 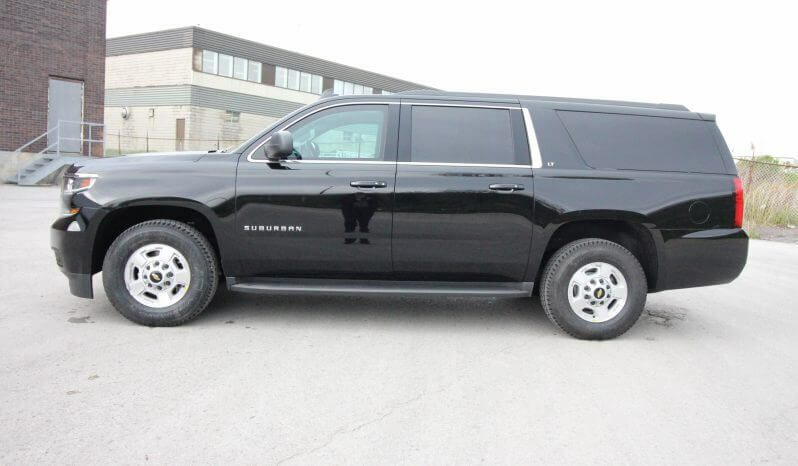 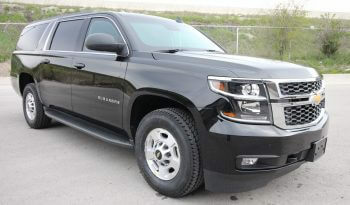 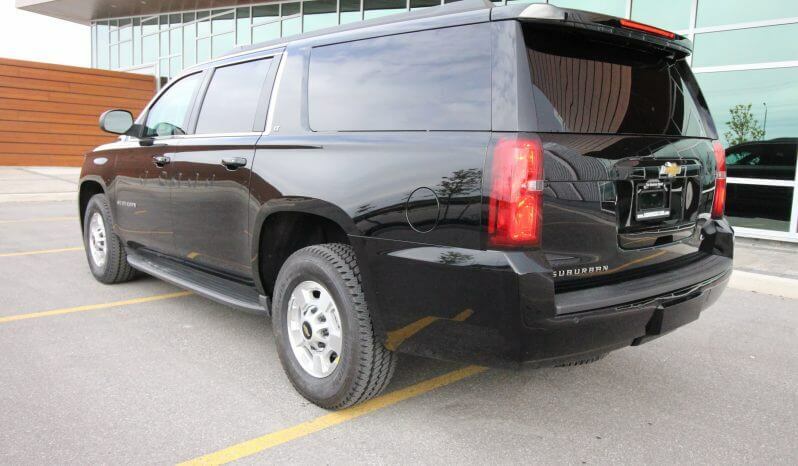 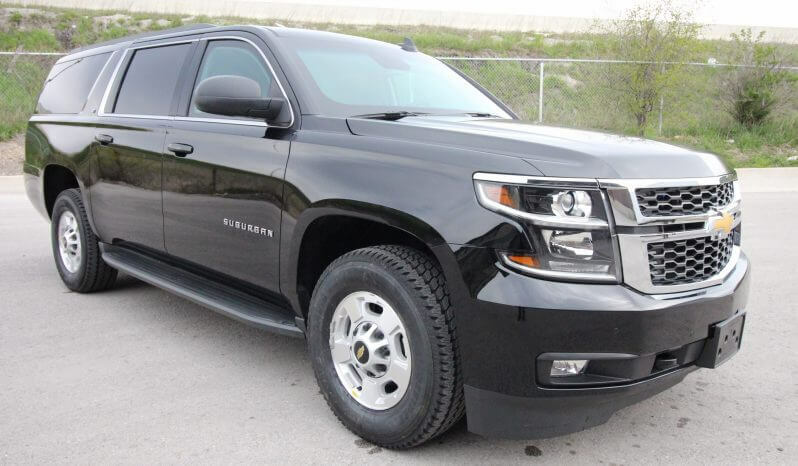 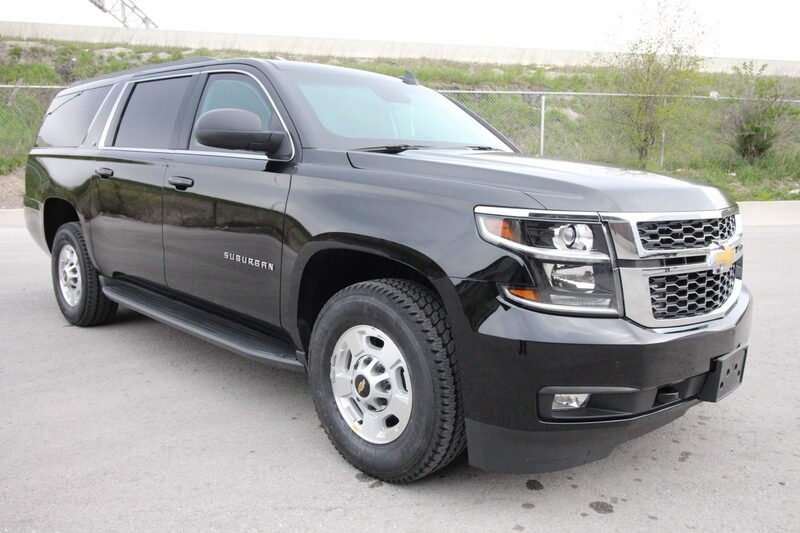 We take a standard Chevrolet Suburban 1500 or 3500 and add: NIJ III/B6 Rated Armor, blast protected floors, run flat tires, upgraded suspension and braking system, removable rear step platform, inner steel kick plates, hidden emergency lighting package, siren/pa, and turns the rear seats backwards to allow for quicker deployment out rear door. 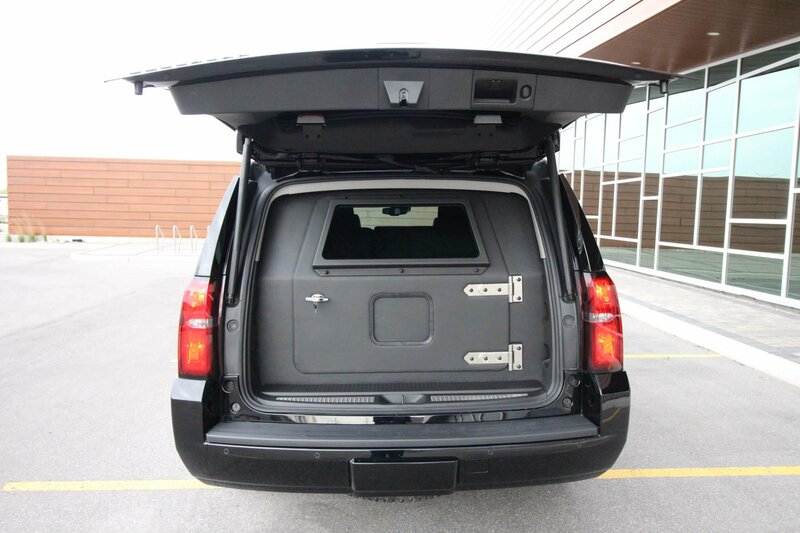 This unit is designed to offer departments an armored rescue vehicle that is more discreet and affordable than an APC. 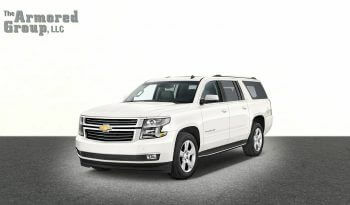 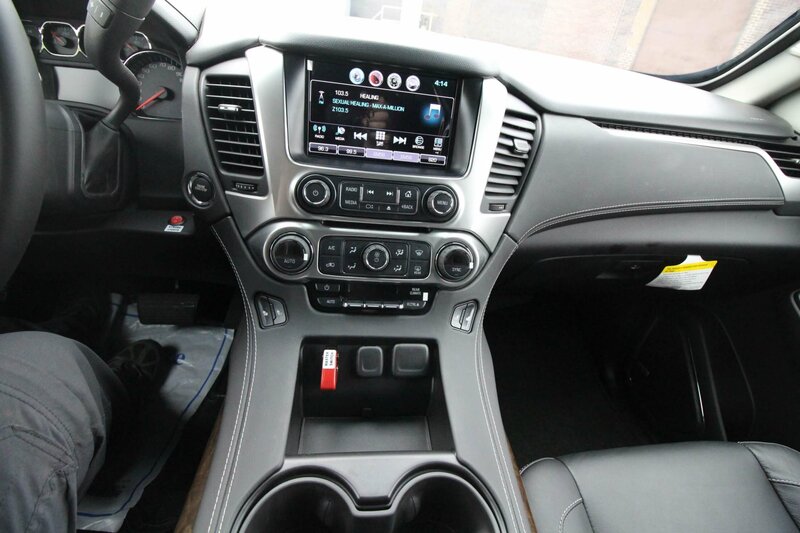 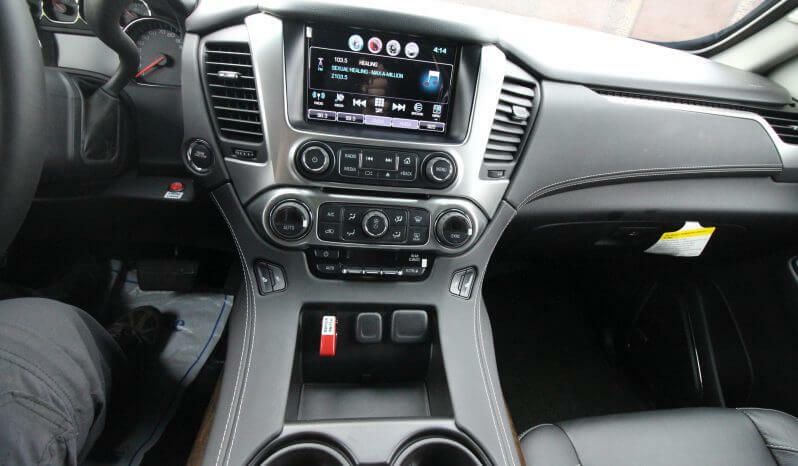 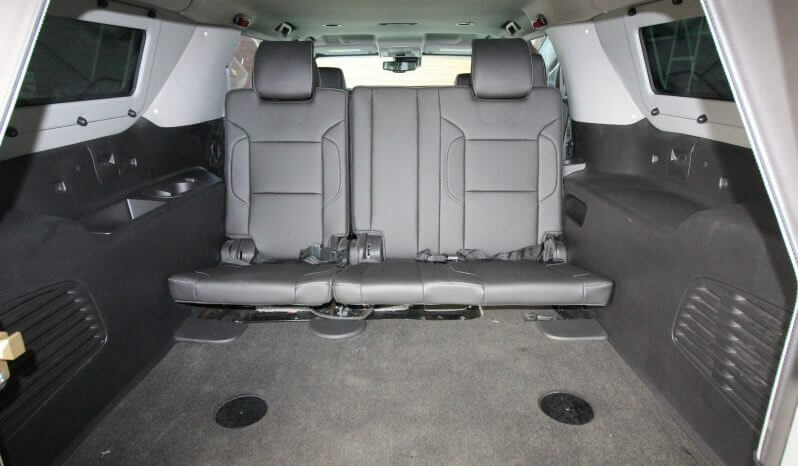 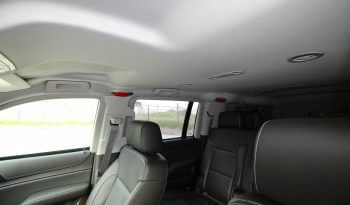 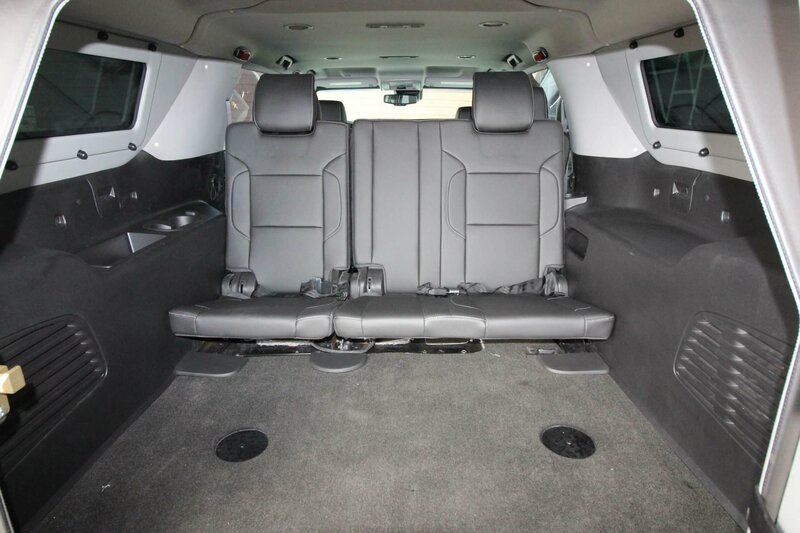 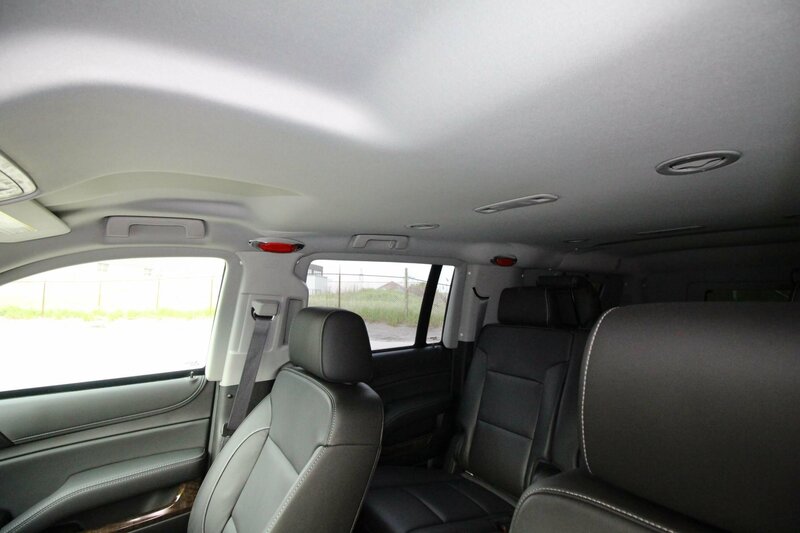 We offer both the 1500 and 3500 Suburbans as there is a difference in pricing. 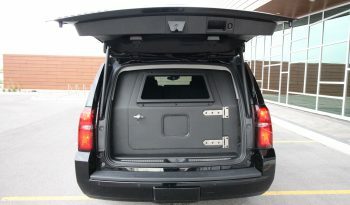 The 3500 units were designed to handle the armored weight and are one of the best platforms to modify. 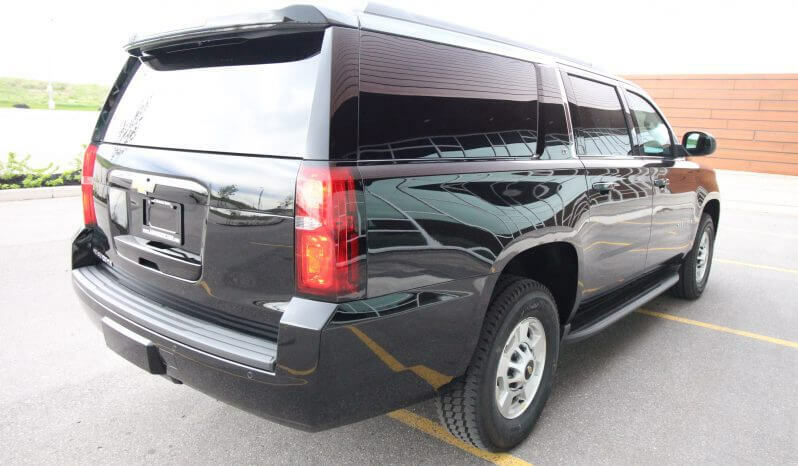 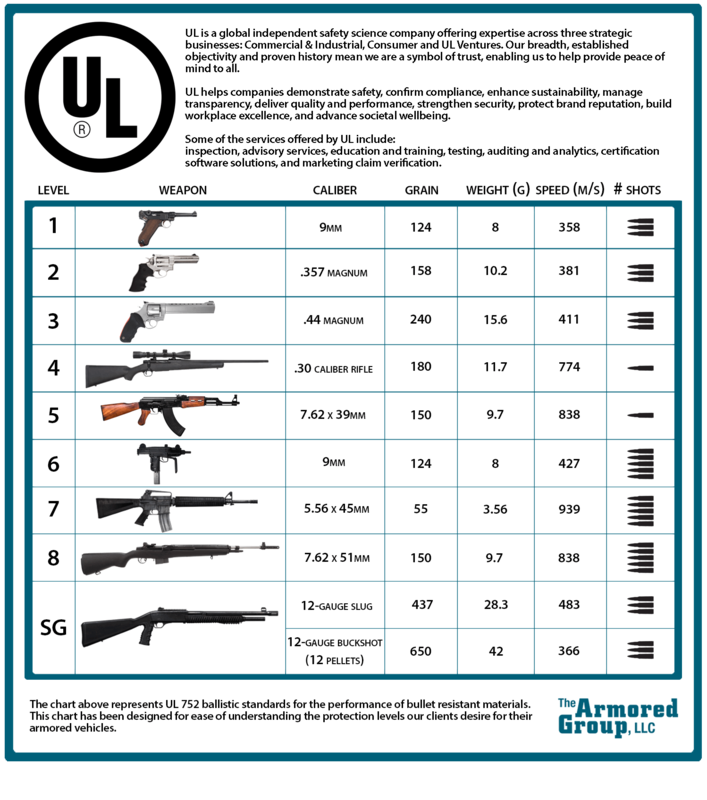 The 1500 is also a good choice, when you add some of our upgrade kits to help it handle and perform as it should after armoring. 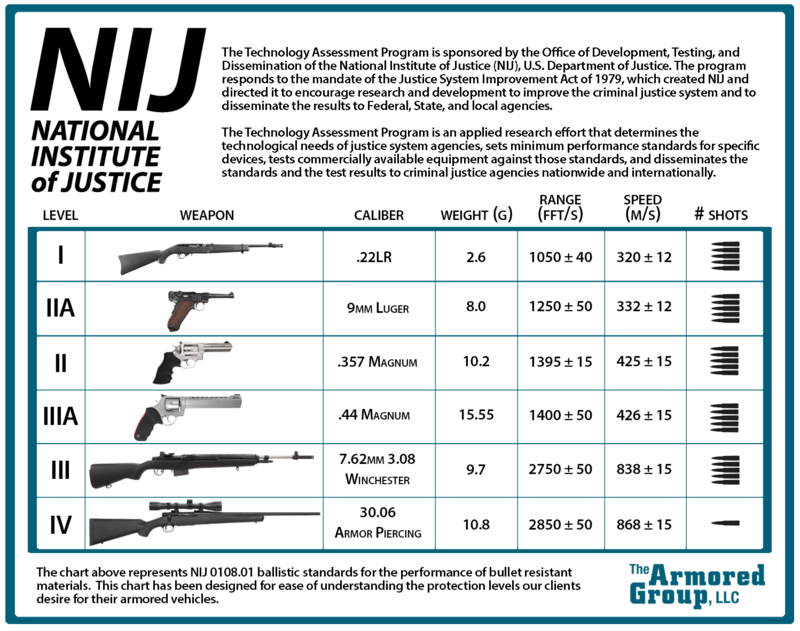 We currently have both types of chassis running with Law Enforcement teams. TAG offers a myriad of different options for the Discreet Armored Suburban/SUV including, but not limited to: Ram Bumpers, slide out running boards, Roof Escape Hatch, Thermal/Day Night Cameras, Rotating Spot Lights, Communication Equipment, LRAD Devices, Heavy Duty/Off Road Suspension/Braking/Tire Package, Fire Suppression Systems, Operational Windows, Off Road Lighting, NIJ IV Armor Levels, and many, many more. 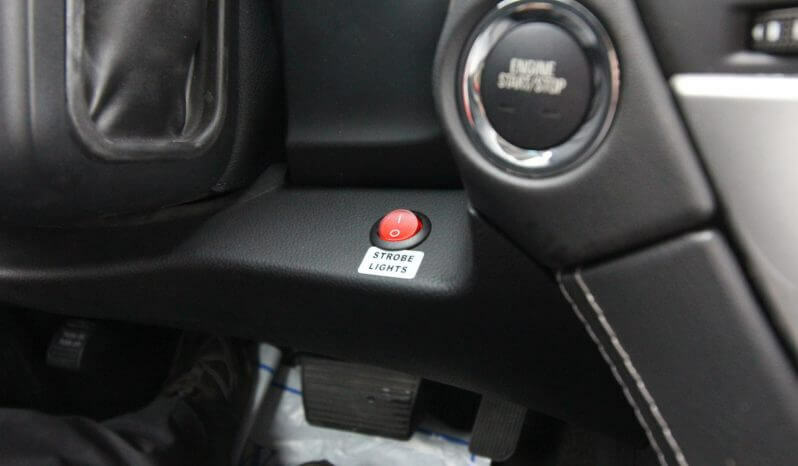 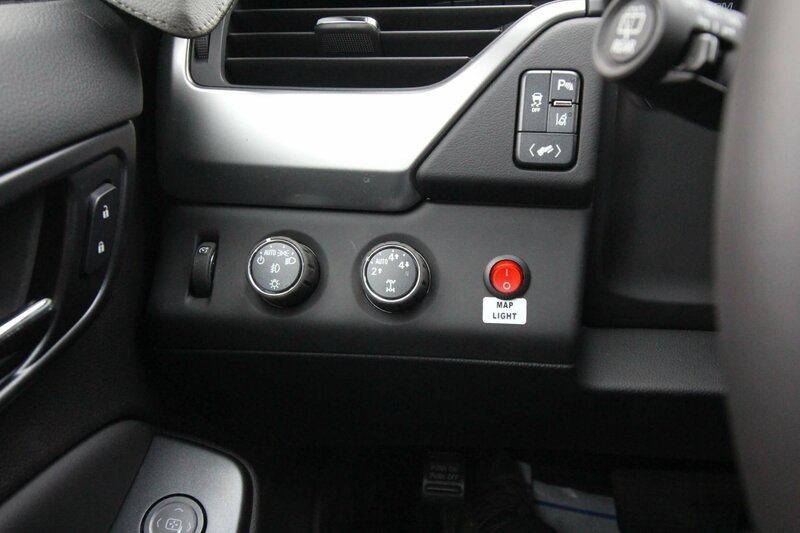 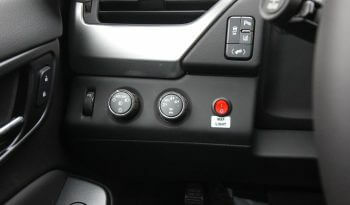 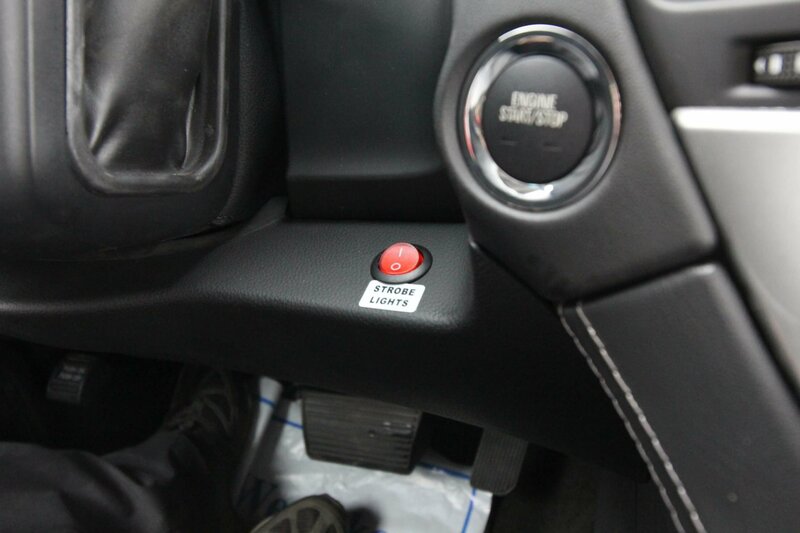 This package can also be applied to other SUV chassis, if preferred by the department, including their current vehicle(s), whether a fleet unit or seized vehicle. 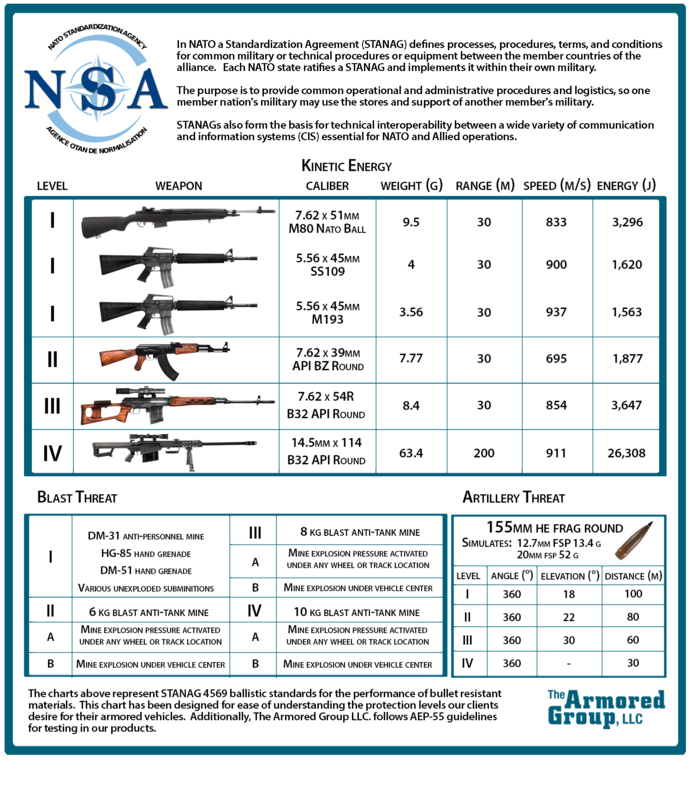 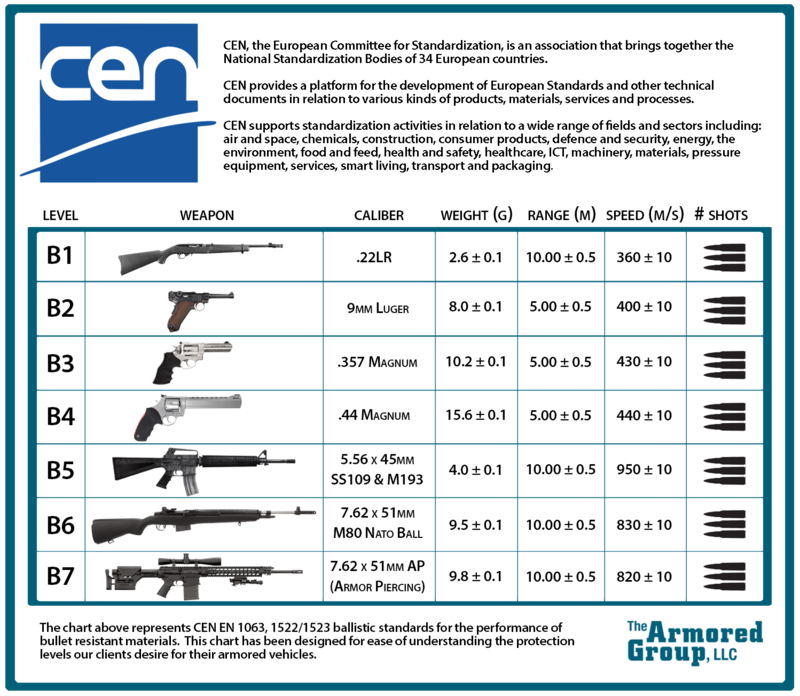 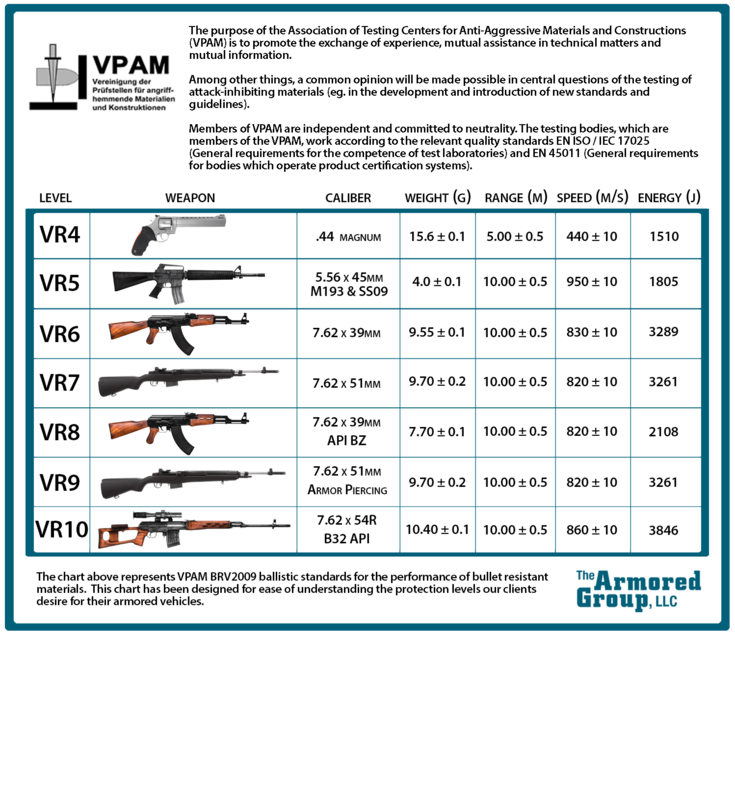 If you have additional questions, please contact us today.